July 10, 2018, Santa Rosa – The North Coast Macintosh Users Group, also known as NCMUG, has dissolved after 34 years of service to the Apple Computer community and donated $33,000 in remaining funds to a Santa Rosa Junior College scholarship the group established in 2008. Named the North Coast Macintosh Users Group Roger Levit Memorial Scholarship after one of its founding members, the endowment funds annual scholarships for SRJC students taking computer classes and pursuing technology careers. This generous gift has been recognized as part of the SRJC 100th Anniversary Campaign. About North Coast Macintosh Users Group: Founded in 1984 when the Apple Macintosh was introduced, NCMUG incorporated in 1993 as a 501(c)3 non-profit corporation and at its height counted over 600 members. The group provided educational meetings with industry-leading guest speakers and vendors as well as regular special interest group meetings. Recognized nationally for staging the Mac Computer Expo in Sonoma County for almost 15 years, each fall nearly 1,500 people came to the largest Apple Computer gathering on the west coast outside of Macworld in San Francisco. NCMUG will continue as an informal group on Facebook and as a Google Group. About Santa Rosa Junior College: Santa Rosa Junior College was established in 1918 and has since been home to more than one million students. Santa Rosa Junior College is known for academic excellence, superb faculty and staff, comprehensive student services and beautiful facilities. This treasured community institution enrolls approximately 26,000 students each semester. SRJC is dedicated to removing barriers to students’ success and making higher education accessible to all. 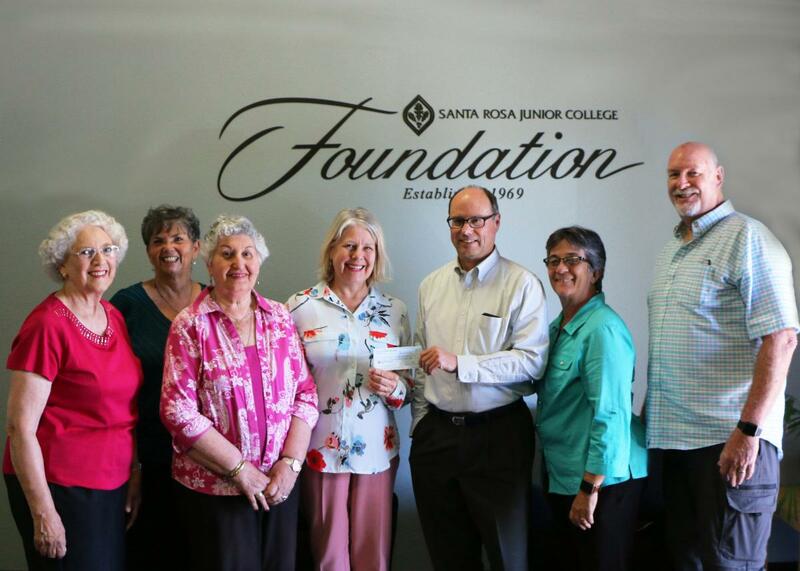 For more information about the SRJC 100th Anniversary Campaign and giving to the College, visit foundation.santarosa.edu or contact Executive Director Kate McClintock at 707-527-4797 or kmcclintock@santarosa.edu.